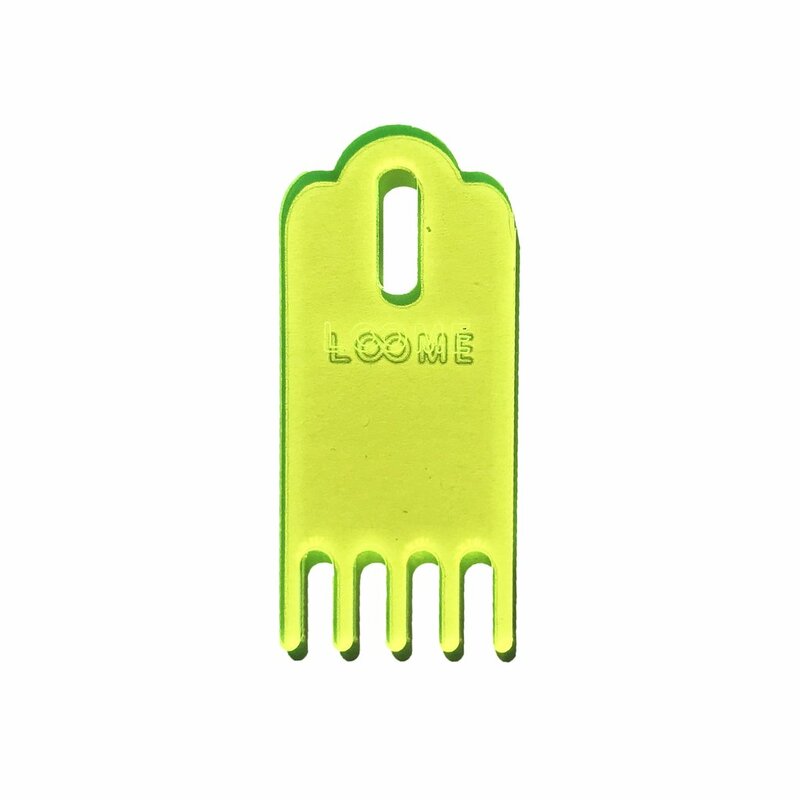 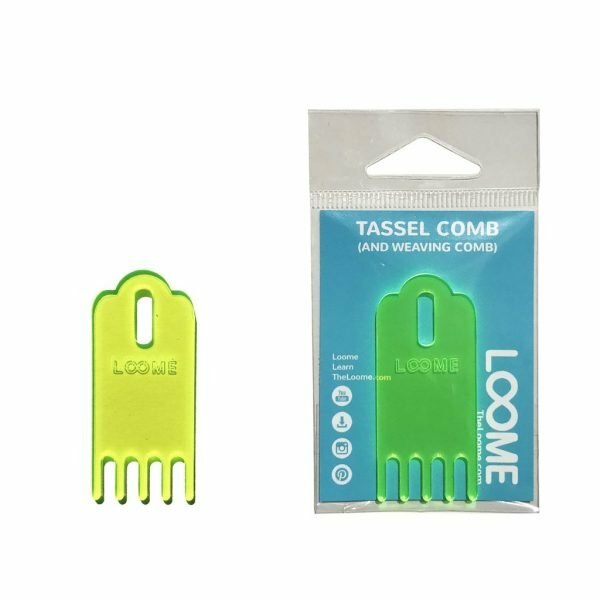 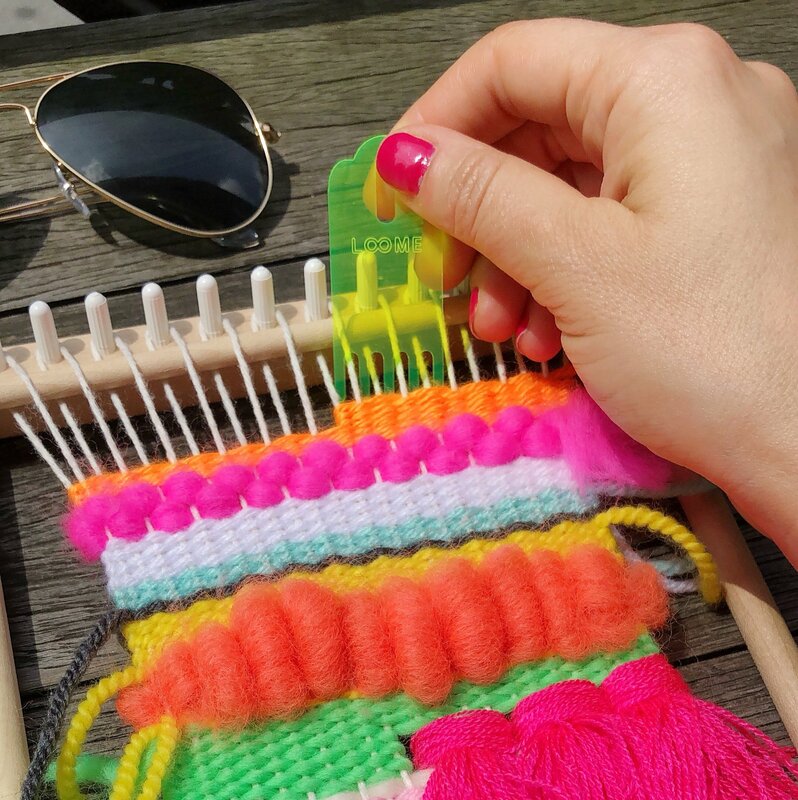 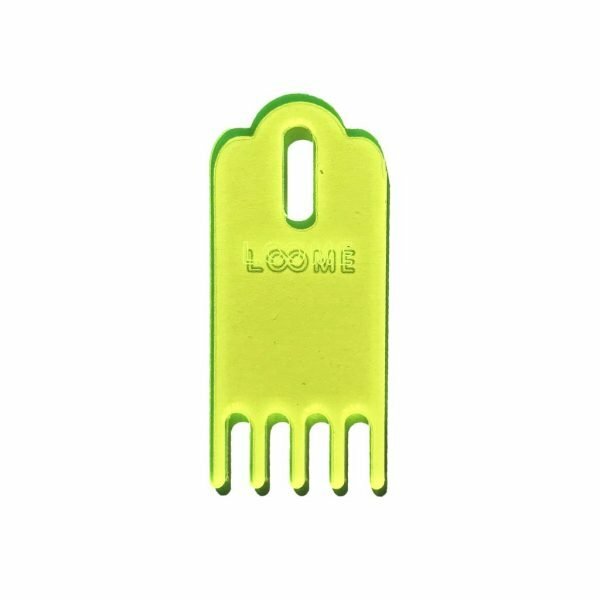 This neon tassel comb from The Loome is our latest craft tool OBSESSION. 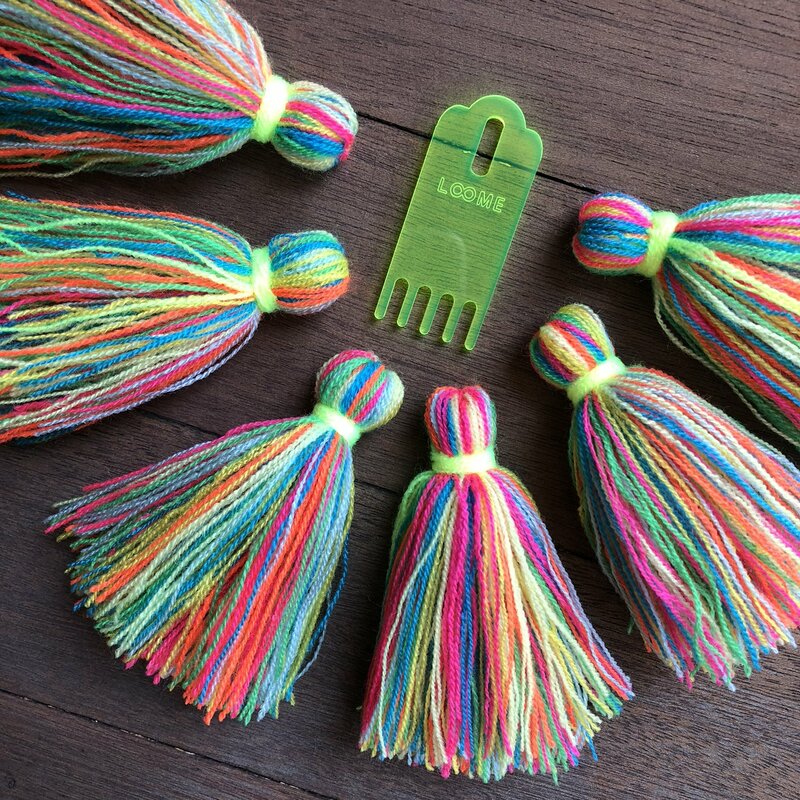 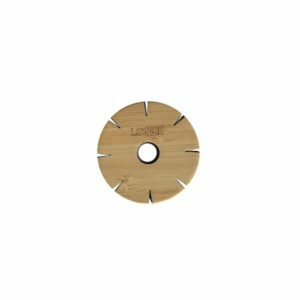 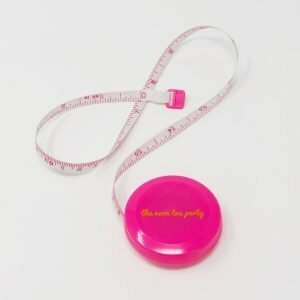 Achieve tassel perfection and detangle all mushed up tassels with this handy dandy tool. 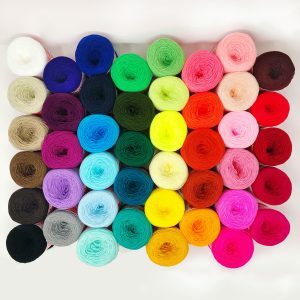 It also doubles as a weaving comb/beater to keep your weavings nice and tight!